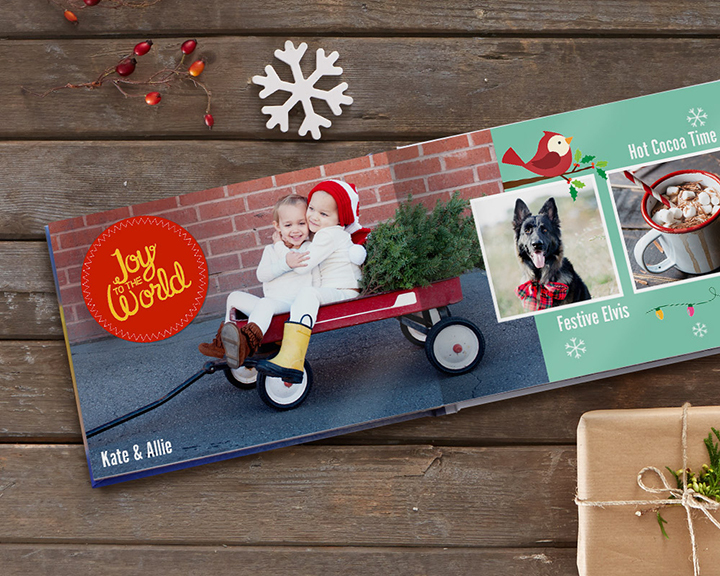 Our designers are here to help you create a unique personalised Christmas photo book, you’ll want to share again and again. With Christmas right around the corner, take to your camera roll and create an the perfect gift documenting your family’s adventures! Today, Snapfish designer Alena Musso shares tips on choosing just the right embellishments for a personalised photo book your family and friends will love. TIP 1: Layer embellishments to create a one-of-a-kind design. 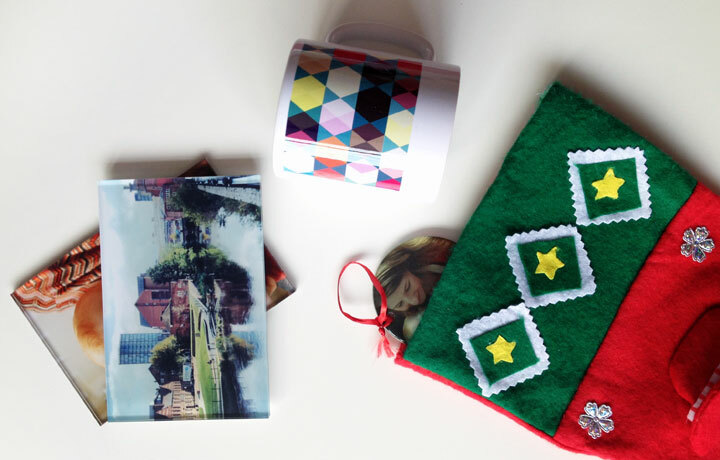 Personalised photo mug – The gift that keeps on giving! 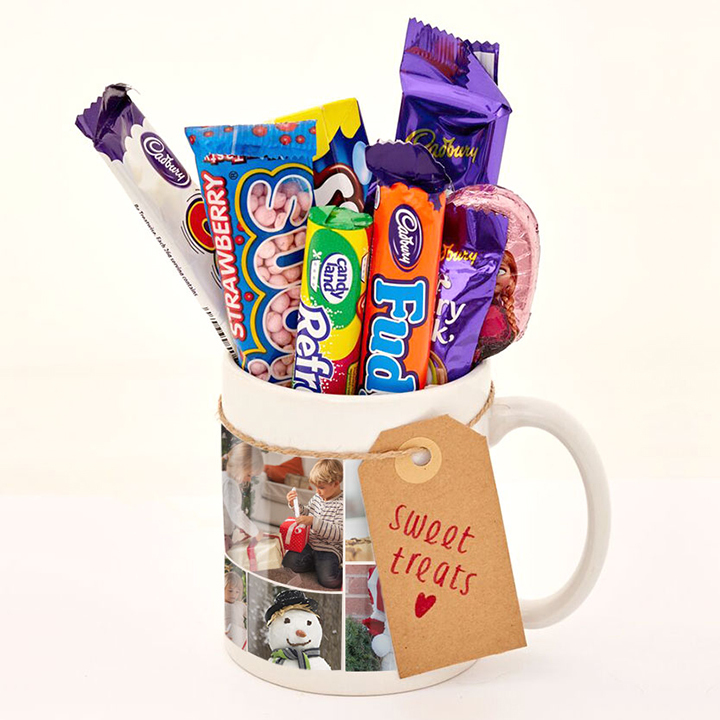 Fill a personalised photo mug with sweet treats, hot chocolate, cookies or flowers for the gift that keep on giving! 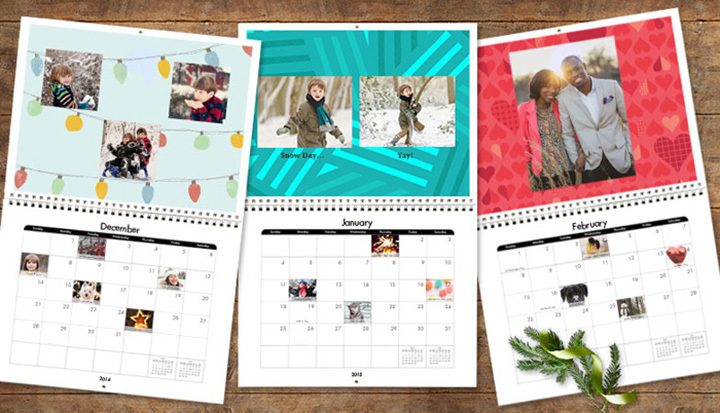 We’ve put together a handy guide on how to create 2016 Photo Calendars that will revamp your walls and keep you organised all year long. Behind the scenes: Check out how we create your Snapfish photo books!